Denise Fujiwara is a choreographer, dancer, teacher and presenter. EUNOIA, her multimedia adaptation of Christian Bök’s award-winning book was premiered by World Stage at Harbourfront Centre in Toronto, and received three Dora nominations; it was named one of NOW’s Top 5 Dance Shows of 2014, and has begun national touring. In 2015 she was a soloist in the Luminato Festival’s extravaganza, Apocalypsis. 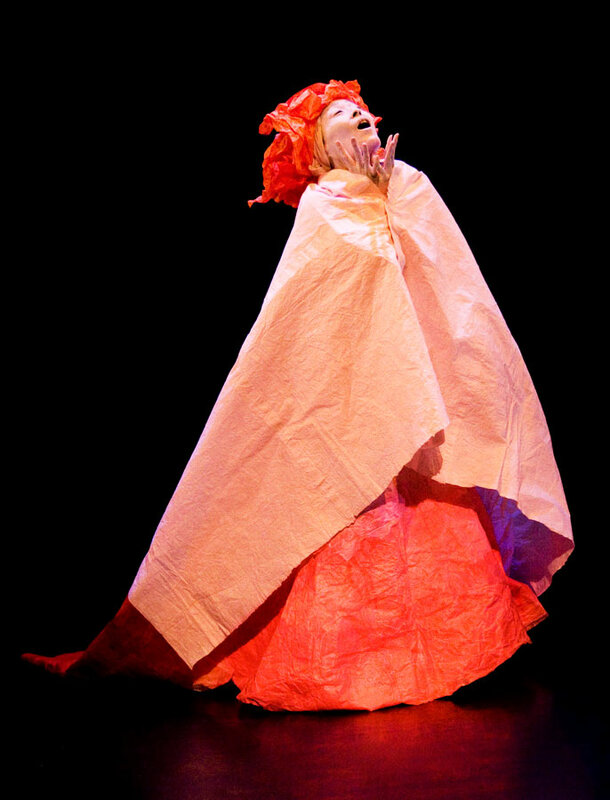 Solos created for her by Japanese butoh masters, Natsu Nakajima and Yukio Waguri have toured to four continents. She teaches butoh and improvisation in Toronto and abroad and was an adjunct professor of Graduate Studies at York University. In 2014 The Theatre Centre in Toronto gave her a Tracy Wright Global Archive research award and the opportunity to walk over 200 kilometres of the 88 Temples Pilgrimage in Japan. In 2013 she received the Toronto Arts Foundation Muriel Sherrin Award for international achievement in dance. 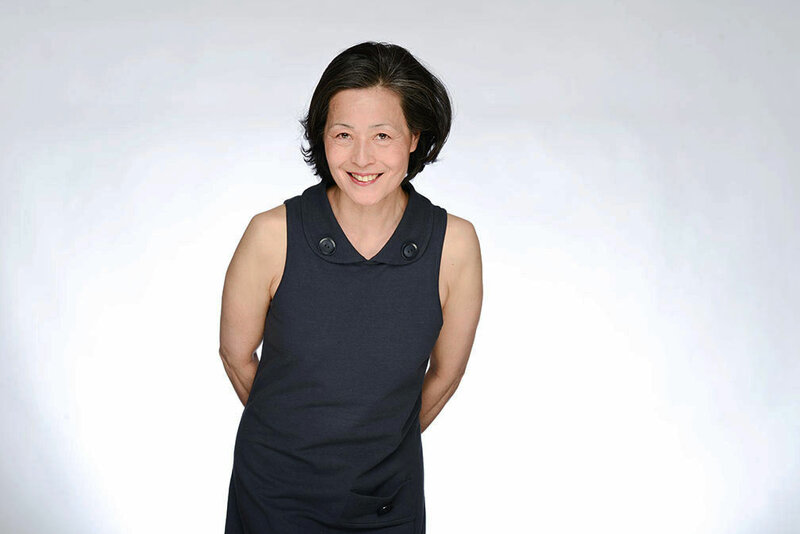 She is an Artistic Director of two organizations: Fujiwara Dance Inventions which supports her choreography, performance and teaching work, and the CanAsian Dance Festival, an organization that supports the development and of Canadian choreographers who create work with Asian roots and ideas.